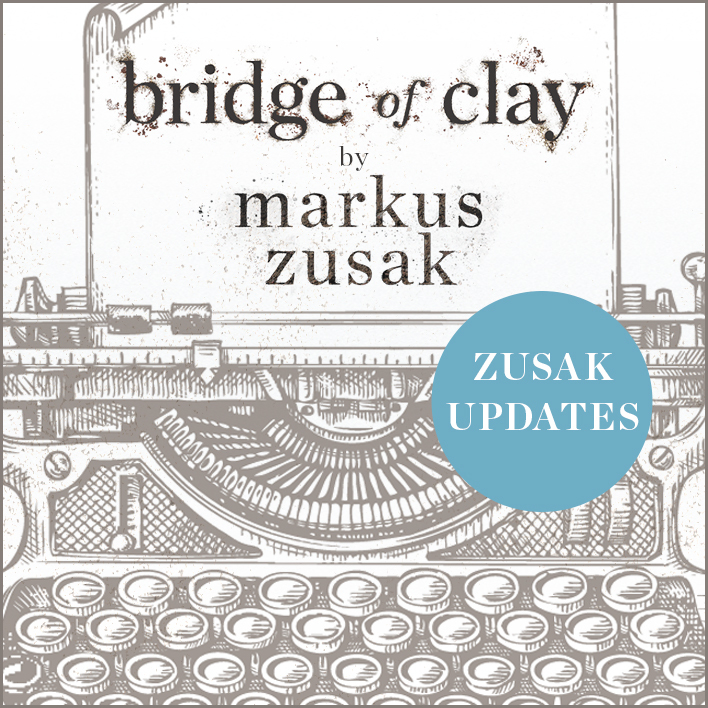 Bridge of Clay by Markus Zusak is Now in Stores! 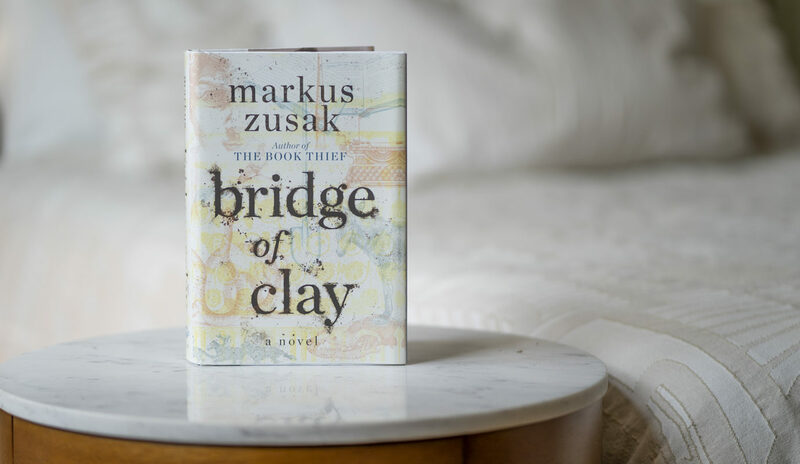 We've waited more than TEN years to read something new from the legendary author of The Book Thief, and now Bridge of Clay by Markus Zusak is finally out in stores! Start reading the highly-anticipated novel now and see if Markus is coming to a city near you on his book tour! 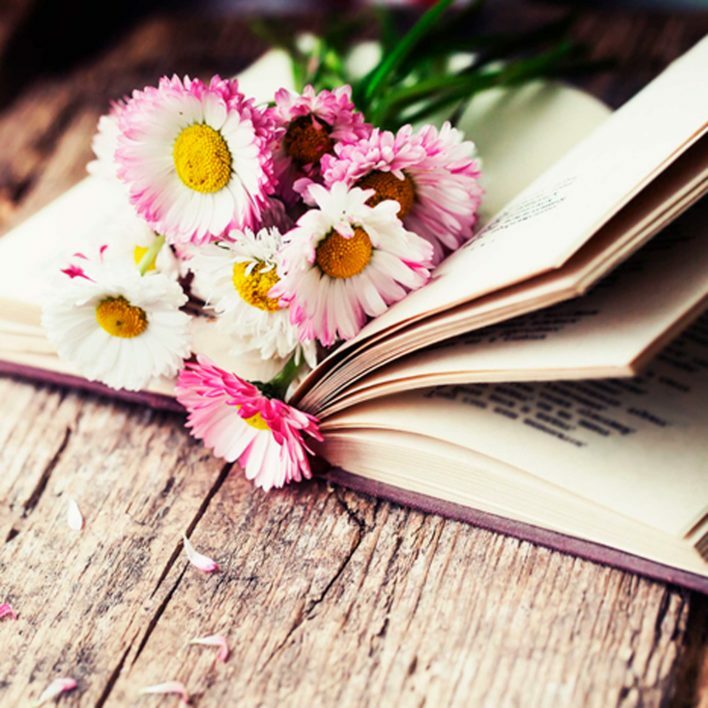 Brace yourselves, Book Nerds! This isn't your typical sneak peek. First of all, did we mention this is MARKUS ZUSAK?! Secondly, the format of the excerpt itself is a whole new reading experience. READ THE EXCERPT HERE. Markus Zusak is coming to the U.S. to talk about Bridge of Clay with readers like you! Check out his list of events and locations here.